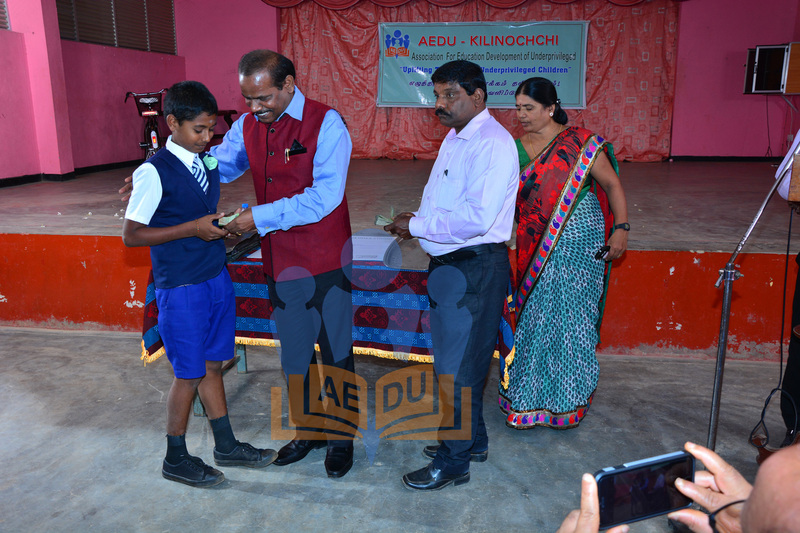 AEDU Kilinochchi was inaugurated by AEDU Uk in 2010. 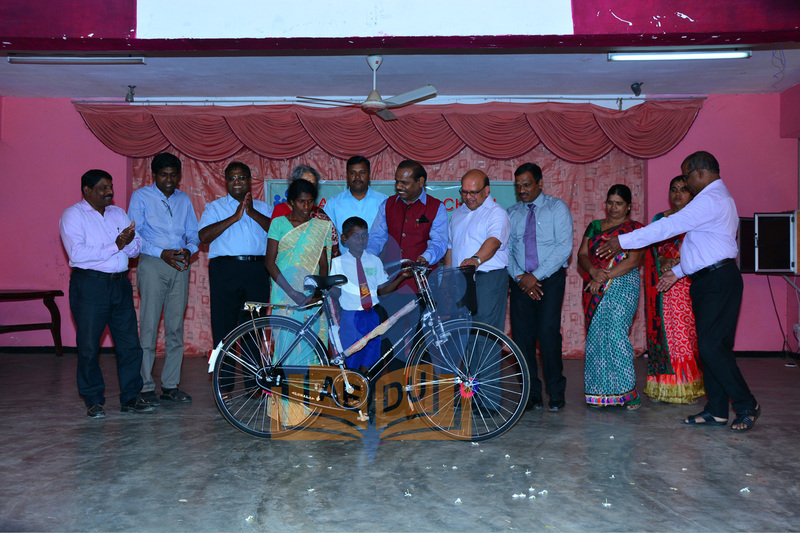 We currently support 175 children in Kilinochchi through AEDU Kilinochchi. 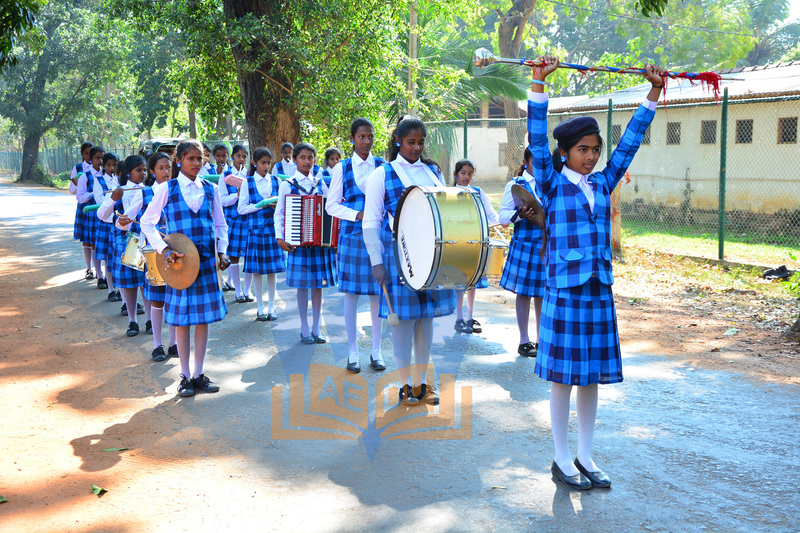 AEDU Kilinochchi is an independent organisation that is currently solely supported by us. 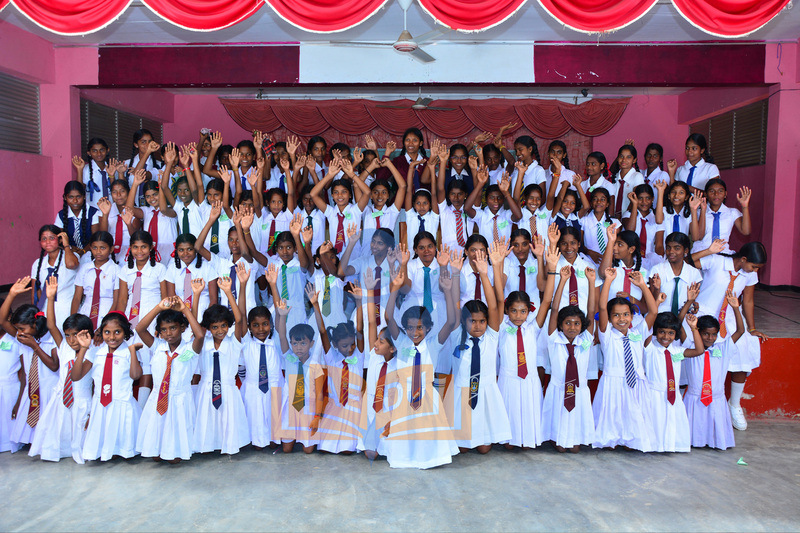 However, if we are not able to support any children enrolled by AEDU Kilinochchi they are free to seek funding from other donor organisations to support those children. 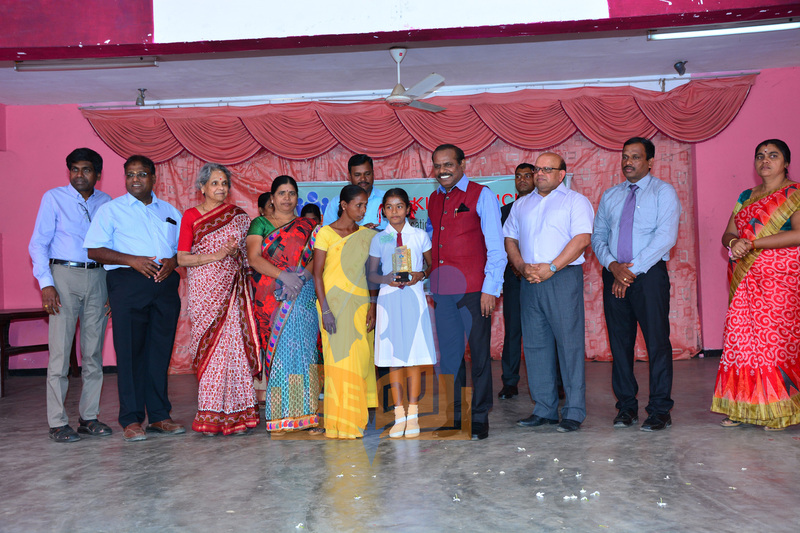 The children supported through AEDU Kilinochchi are nominated by school principals at the Kilinochchi District Principals’ monthly meeting. 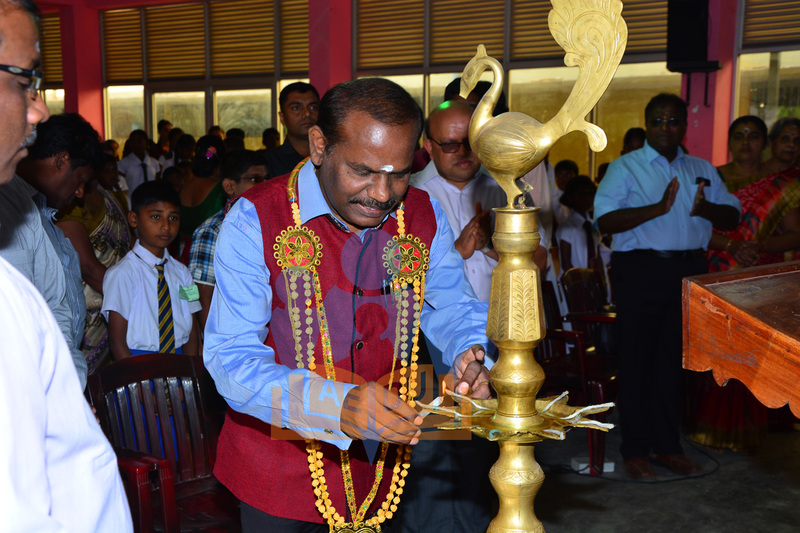 All the principals send the nomination forms for the children, which are countersigned by the Gramasevaka. 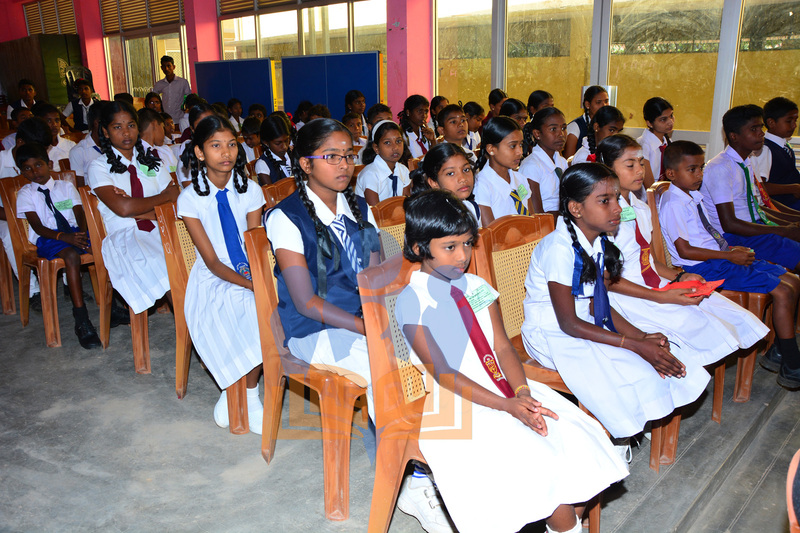 The nominations are discussed at AEDU Kilinochchi Committee meetings and the children are selected according to needs and priorities. 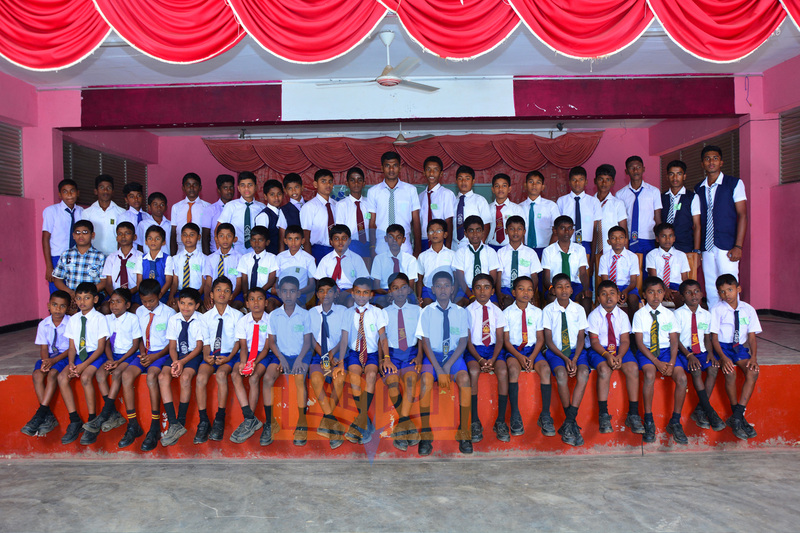 The committee are accountable for the safety and progress of the children and provides AEDU UK with regular updates and progress of the children.